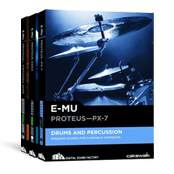 Digital audio workstations and instruments for professionals. 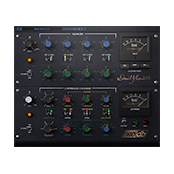 Turn your PC into a full-on music production studio. 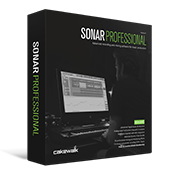 Cakewalk develops the world's best software for recording and music creation for the PC. Amazing sounds, right at your fingertips. For Mac and PC. 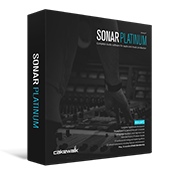 Additional ProChannel modules are now available separately for SONAR X1 Producer Expanded, SONAR X2 Producer, SONAR X3 Producer, SONAR X3 Studio, SONAR Platinum and SONAR Professional. 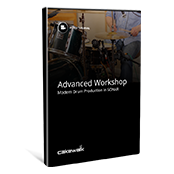 The "Advanced Workshop" series teaches you how to use SONAR in ways you didn't think possible. 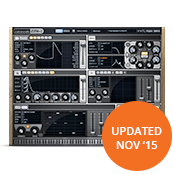 In addition to the Cakewalk store, many Cakewalk products are now available on Steam.